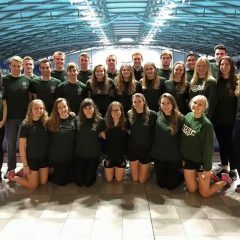 On the 14th November, the University of Exeter Swimming Club set off for their annual BUCS short course swimming competition at Ponds Forge International Pool, Sheffield. 69 universities competed over the weekend creating an overwhelming atmosphere. 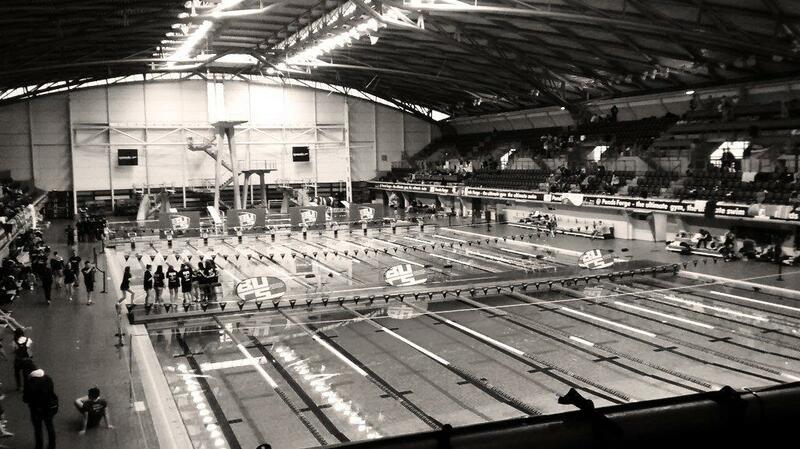 We took our largest ever team of 27, with everyone swimming at least 2 events and compiling 6 different relay teams. The weekend was highly anticipated, prepared for through rigorous training led by the highly experienced Jo John of Exeter City Swimming Club, alongside Nye Levett. Our competitor’s results left the club with much to be proud of, with six club records being broken and 4 finals being qualified for. Dom Wooldridge made the 100m fly final, breaking the club record with a time of 55.59 and eventually achieving 9th place. 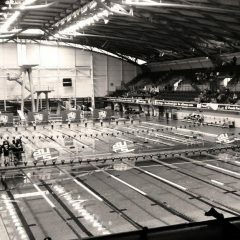 Shortly after Dom competed in the 50m fly, finishing 5th in the B final by breaking a five year record by 0.07 seconds. The Women’s A Freestyle Team (Megan Wainwright, Lydia Smith, Katya Zossimova, Seun Olusanya) qualified 6th fastest but came 4th in B Final breaking the original record by 2 seconds with a time of 1.52.29. In other results, the Women’s A Medley Team made it to the B final whilst Katya Zossimova smashed a 5 year record in the 100m backstroke by over 4 seconds in at time of 1.08.72 le viagra suisse. Dom Wooldridge completed the clean sweep by also breaking the 6 year old 200m fly record by over 8 seconds in 2.08.07. The Men’s A Medley Team broke a 6 year record in the 4×50 relay in a time of 1.50.59, just missing out on a place in the B final in both this and the freestyle relay. 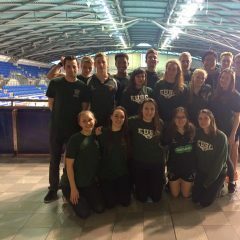 BUCS Captain Lydia Smith commented: “We had a fantastic weekend competing at the short course championships in Sheffield. 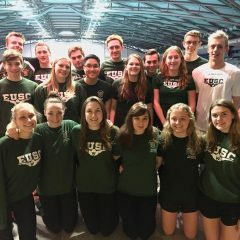 There was a great team atmosphere and the hard work in training leading up to the competition has definitely paid off, with swimmers achieving personal bests, breaking club records and making finals. 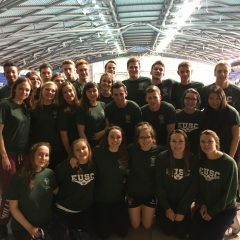 I am extremely proud of the team and hope BUCS long course will be just as successful.” Both Club Captain and BUCS Captain are very proud and look forward to building on this going into our upcoming competitions in Norwich, Karlsruhe (Germany) and back in Sheffield for BUCS Long Course in February.